We are on those dates so marked in the calendar in which everything revolves around a table full of dishes with the most elaborate recipes, prepared especially to share great moments with family and friends. It is time for reunions for those who live far from home and meetings where everyone who wants has a place at the table. However, there is a tradition that many of us find it increasingly difficult to confront: the delivery of gifts. Sometimes, it is extremely difficult to choose a gift if we want to maintain our own essence and stand out from the rest. Therefore, today we bring you some reasons to give Extra Virgin Olive Oil this Christmas as a present. 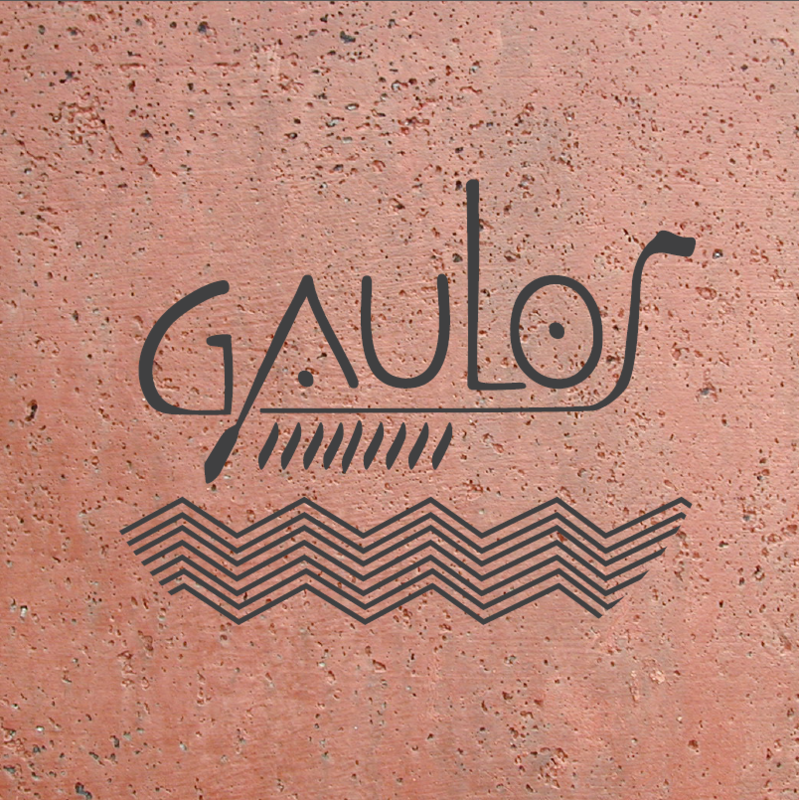 The presentation of Gaulos Extra Virgin Olive Oil is increasingly elaborated and eye-catching, making the packaging a real work of art. Our Gaulos Extra Virgin Olive Oil is a great inspiration in the history of olive oil that tries to reflect the memory of those ships that served as a link between the Mediterranean Sea and the rest of the world in times of the Phoenicians. Extra Virgin Olive Oil is well-known for its healthy benefits that have made this product so special and reaches each of the continents as a symbol of a healthy lifestyle. Giving Extra Virgin Olive Oil as a present, you can be sure that the person who receives it will use and value your gift being this fundamental part of our way of understanding Mediterranean gastronomy. Extra Virgin Olive Oil is a product to enjoy as a family no matter how old you are and usually, it likes everyone without exception, so with this present, you include a large group of people. Currently, olive oil can be bought comfortably from home without having to make long and tedious endless lines, receiving it at home in a few days. Its price is much lower than most products we find these days destined to be given at Christmas, so you can include several bottles or make a beautiful Christmas pack with different delicatessen products. Esta entrada fue publicada en Fresh News y etiquetado EVOO, extra virgin olive oil, gastronomy, gift, health. Guarda el permalink.